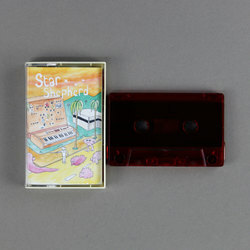 Star Shepherd (Legowelt) - Current Explorations In Star Synthesis. Bleep. And for Danny Wolfers’ next trick he’ll be building his own synthesiser! 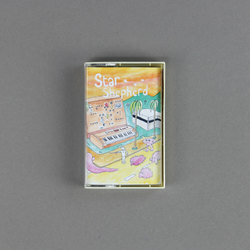 The man you will know best as Legowelt has constructed his Star Shepherd synth out of old guitar pedals, an AM radio and a Casio keyboard that dates from the 1980s. In collaboration with The Hague-based duo Baglover he’s now made a whole album with the thing. Current Explorations In Star Synthesis finds the artists putting the Star Shepherd through its paces. 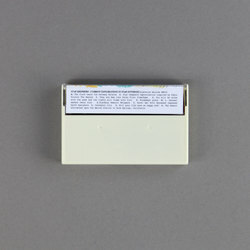 The tones that the synth gives out are at once warm and crackly - making them perfect for the trippy ambiences of cuts like ‘They Ate Nam June Paiks First VideoTape’ and ‘Windswept Pastures’.